We are excited you are joining our team this August! This site is designed to give you guidance on registering for fall 2018 courses. If you have an RA appointment or have connected with a faculty member that could be your potential thesis advisor, please seek additional advice from them through email or a SYKPE session. All incoming PhD students will be assigned a Program of Study Committee in September. This committee will help you select what courses you should take going forward and ensure you are taking courses to prepare you for your research and qualifying exam. Please follow directions in the Quick Guide at the Graduate College, so that you can have a smooth transition to your graduate program. International students must check-in at the International Student and Scholar Services Office (ISSS). Check-in details and schedules are vailable on the ISSS website. International students must arrive on campusby the start date listed on your I-20 or DS-2019. Registration for Fall 2018 courses opens on April 2, 2018. We highly recommend that you register as soon as possible after this date. With increased enrollments in the CS department and on campus, CS courses tend to fill up quickly so we request that you register as close to this date as possible. To start the registration process, you must first setup your NetID and password. The instructions for this were given to you in your "official offer letter" from the Graduate College. 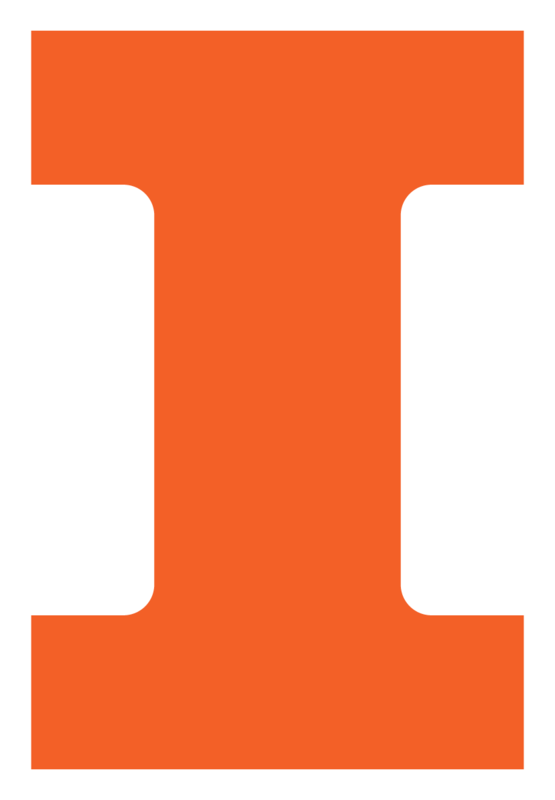 &If you missed the link, please go to http://www.grad.illinois.edu/quick-guide. Go to http://registrar.illinois.edu/registration-procedures to sign up for classes. To review the courses that will be offered in computer science, please visit the CS Course Schedule. All PHD students ARE REQUIRED to register for CS 591 PHD! This is the required orientation seminar for all new PHD students. Note: For PHD students who are required to register for 12 credit hours, we highly recommend that you sign up for a 4 credit hour CS 597, Individual Study, with a faculty member that you may want to have as a thesis advisor. Here are the courses being offered in fall 2018 by research area. Please note that you are not required to take all courses listed under each area. This is only a list of courses to choose from based on your research interests.